I have had hundreds of conversations with worship leaders about wanting, needing, or having to relocate. It’s been my observation that a couple of common threads are contributing to this restless desire and/or mandate to find another ministry position. 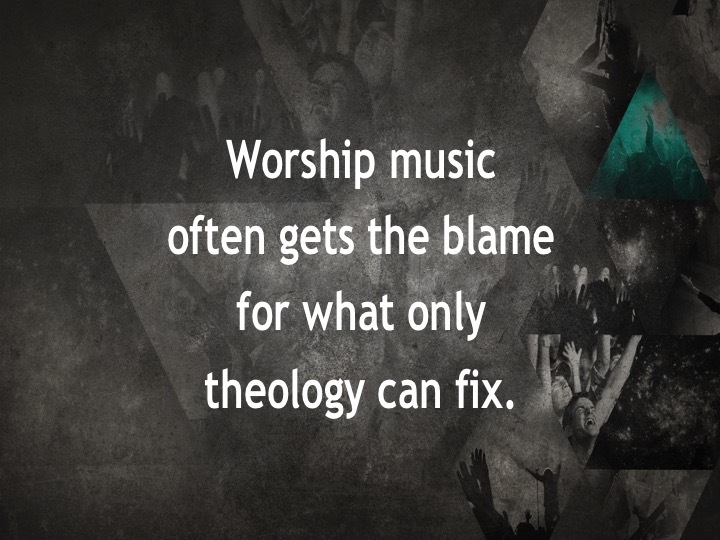 Ironically, neither of those root causes are musical or stylistic issues. My first observation is there is often confusion between calling and convenience. The primary question you must ask is, “Am I called to do this…not just here, but anywhere?” A calling is a personal invitation from God to carry out a unique task. It is a strong inner impulse prompted by conviction of divine influence and it’s not always convenient. 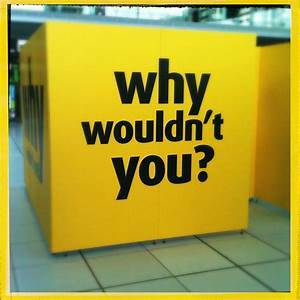 So what is compelling you to do what you do? Convenience responds with, “This is what I was trained to do.” Calling responds with, “This is what I was created to do.” If you are leading worship just because you love to play and sing; because you need to supplement your income; because you enjoy being up-front or because you are not trained to do anything else, then your compulsion might be out of convenience instead of calling. If, however, you are divinely called to lead worship and believe God also called you to your present place of ministry, then a secondary question you must ask before considering a move is, “Has God released me from my call here?” Even when another place of ministry seems more convenient, appealing, challenging, fulfilling and rewarding you must be reminded that God did not promise you’d always be happy, revered, loved, appreciated or followed. So, until God releases you to go…stay. 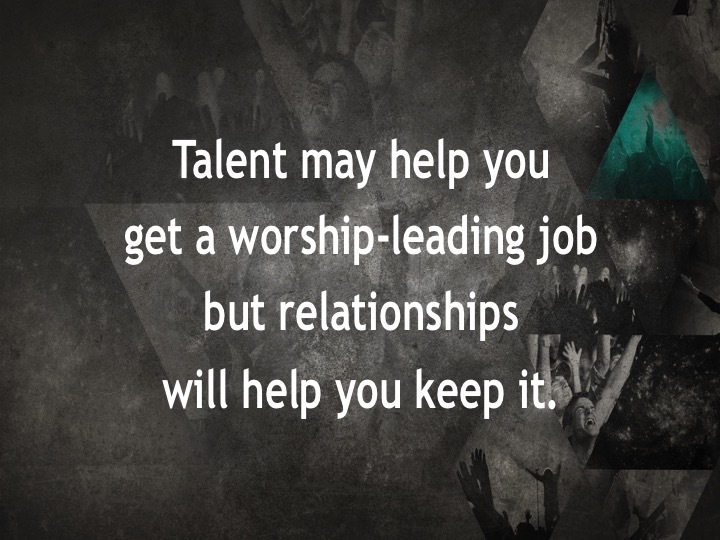 My second observation is that musical talent and platform presence may help you secure a worship leader position but developing leadership skills will help you keep it. In fact, the root cause of forced termination is often relational and rarely musical. And yet, where are you spending most of your worship leadership preparation time? You’ll never be able to teach enough new songs to make up for relationship and leadership failures. Leading music doesn’t necessarily equate to leading people. Meaningful relationships develop as you place more focus on the people than the project. Don’t leave relationships in your wake as you move toward the end result since the process with people is just as important as the end result. 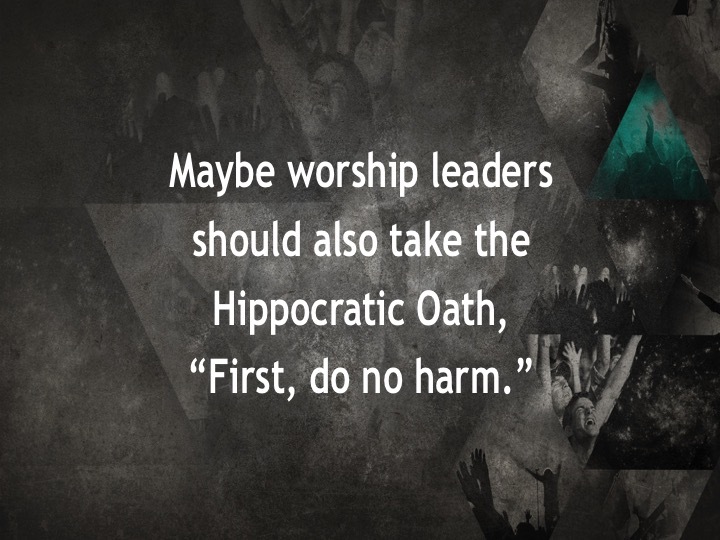 What will your congregants remember most about your worship leadership…how you led them musically on the platform our how you treated them on the way to and from the platform? It may indeed be time for you to consider a new place of ministry. But that change of venue alone might not settle your restlessness. Until you consider the previous observations and others, you may again experience the same discontent after a couple of years in that new place of ministry. 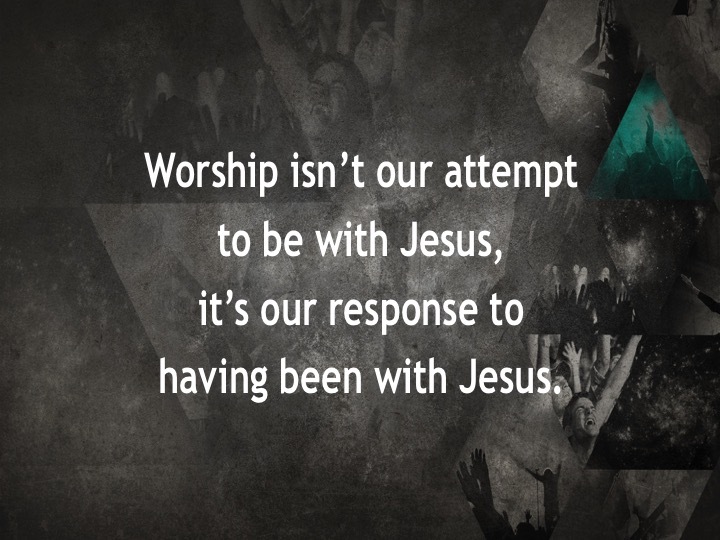 As worship leaders we often need to be reminded that worship can occur without us and even in spite of us. But we’re sometimes guilty of leading like we alone have the ability and even right to be the sole instigators of worship in our setting. It is true that we’re usually the most talented in the room, so it’s always a challenge to be both upfront and unassuming. But even though God has called us to lead, aren’t there some things we’re constantly trying to do that we really can’t? 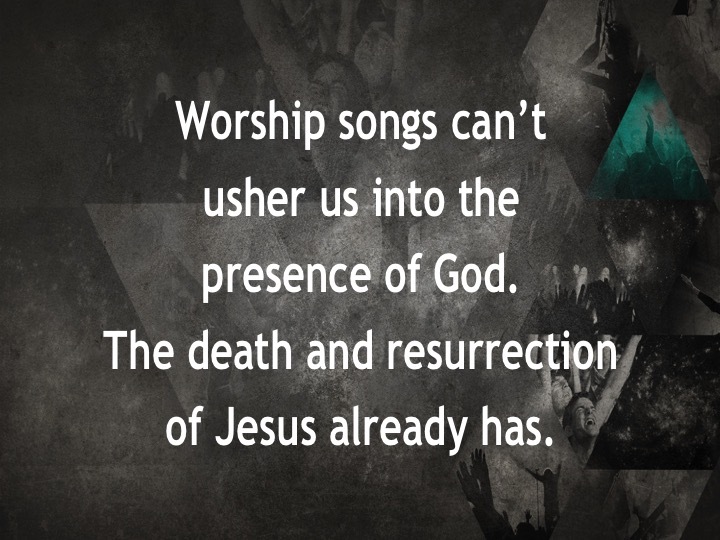 We can’t generate an encounter with God through our worship actions and song selections. Those actions might prompt, exhort, encourage or even prod more response to an encounter but they can’t create it. He has called us out of darkness into His marvelous light that we may declare His praises (1 Peter 2:9). The Father is seeking the kind of worshipers who worship in spirit and truth (John 4:23). We are responders to God’s calling and seeking, not originators of it. As good as our various worship songs and actions might be, they will never create what can only be recognized and responded to. So we must never confuse creative and created worship. We should be doing the former and can’t do the latter. If our worship starts when we sing the first song and stops when we sing the last one, then what are we encouraging them to do the other 167 hours of the week? Loving God with heart, soul, mind and strength and also loving our neighbors as we love ourselves means worship is continuous. 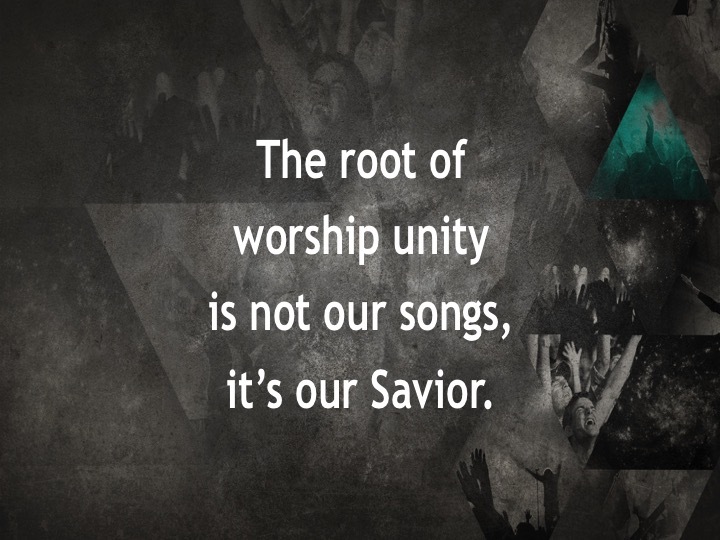 Worship doesn’t start with our song set. It’s a daily conversation, not a weekly musical event. Those of us who lead must be constantly scrutinizing our actions so they never imply that worship starts and stops with us. 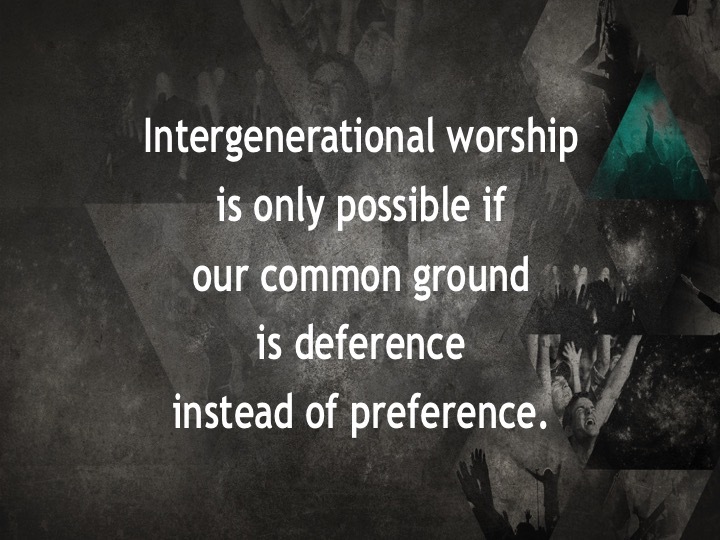 Trying to control worship holds our congregation captive to style, tradition, form and structure. None of us have enough creativity or endurance to plan, prepare, rehearse and lead multigenerational, multisensory and multicultural worship services in multiple styles week after week, year after year, with the same level of spiritual depth and creative tenacity each and every time. Trying to control it all will eventually kill us and the worship of our congregation. Both may be slow deaths, but still terminal. So if we alone are holding on as gatekeepers to receive all the credit when something works, just remember we’ll also receive all the credit when something doesn’t. 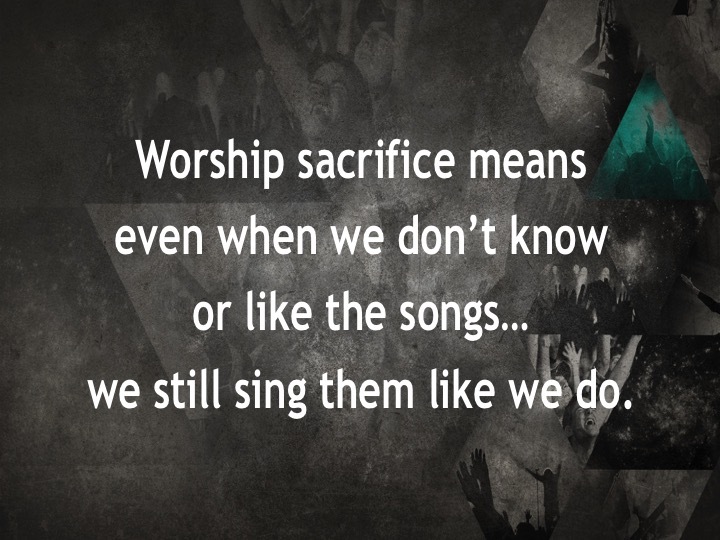 Worship is something they do, not something that is done for them. So if we never involve our congregants as more than casual bystanders while we read, speak, sing, play, pray, testify, lead, mediate, commune, baptize, confess, thank, petition and exhort, then how can we expect them to transform from passive spectators to active participators? 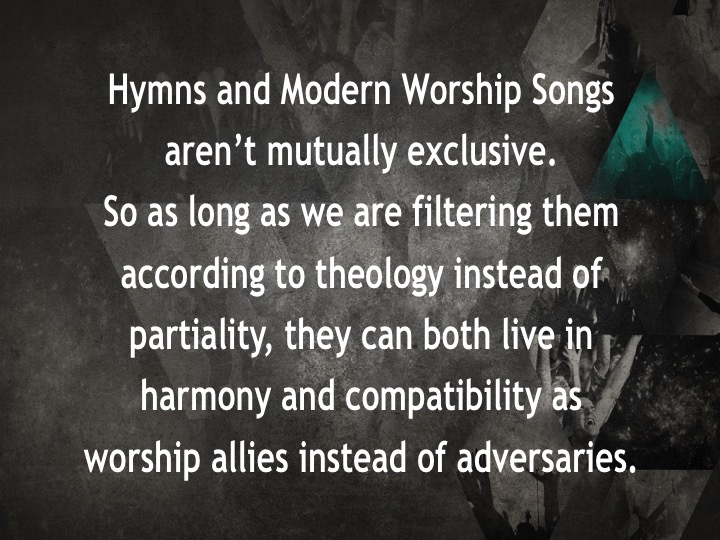 As worship leaders we are not proxies or intermediaries. We do indeed facilitate, prompt, prod, remind and exhort them to worship more, but we can’t do it on their behalf. 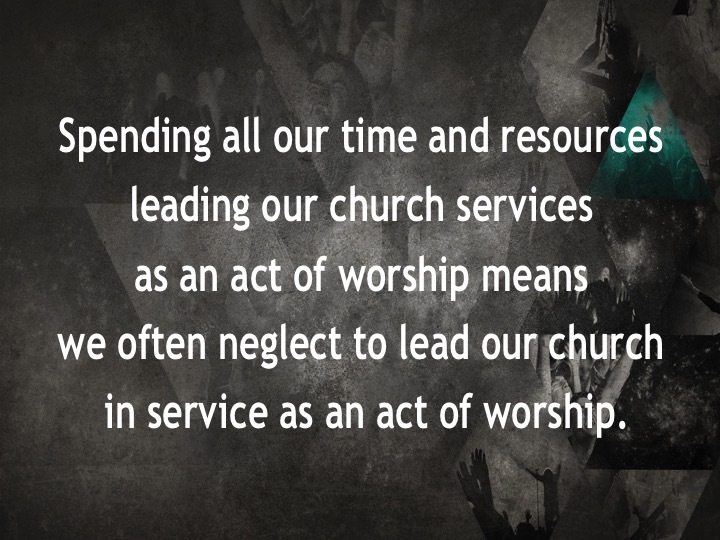 So worship leadership is not what we do to or for our congregation; it’s what we do with them. Most of us don’t begin a new worship ministry position believing we will only stay for a few years. Our intentions are noble to plant our lives for the long haul. But after exhausting our good ideas we often get bored, our worship gets stale, our congregation gets restless and we get busy looking for another ministry opportunity somewhere else. 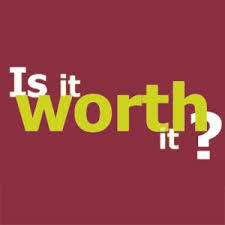 If the choice to stay in your present ministry position or leave for another one is within your control, then you should be asking some fundamental questions before considering another move. God didn’t promise that you’d always be happy, revered, loved, appreciated or followed. So if you are running from relational dysfunction that isn’t resolved here, what makes you think it won’t follow you there? A sabbatical is a way for congregations to invest in the future ministry of their worship pastor and their church. This extended time away every few years allows their worship pastor time to step aside from the daily responsibilities of preparing and resourcing rehearsals and services. And it allows them time to renew their bodies, refresh their souls and reaffirm their calling to God and their church. Many churches generously offer their worship pastor time away for vacation, sick leave and continuing education. But what most of those churches don’t realize is the amount of preparation required for their worship pastor to actually leave town. It’s almost easier not to go. Worship pastors obviously have to secure substitutes for each of those rehearsals and services while they are away, but that is just the beginning. They also have to prepare all of the choral music, band and/or orchestra music, rhythm charts, sound, lighting and projection needs, orders of service and worship guides. Then they have to communicate all of those details with the various participants so those people are all prepared to lead in their absence. Like I said, it’s almost easier not to go. 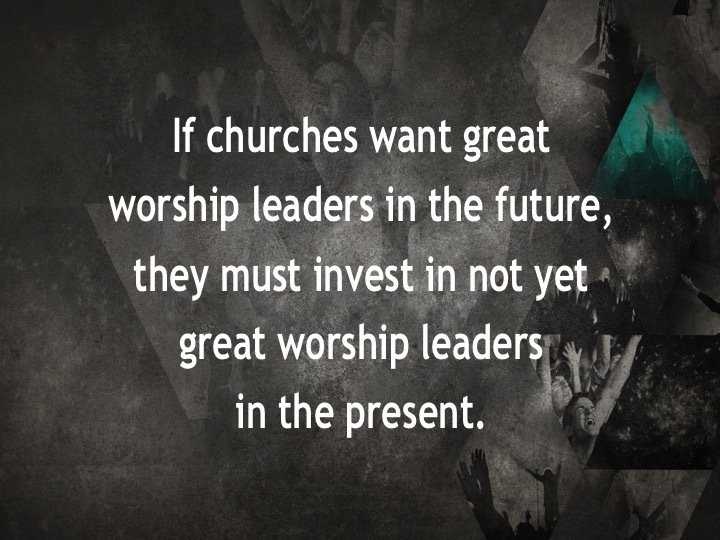 We are often aware of the investment our worship pastors make in our own lives. What we don’t often calculate is the cumulative time and energy required when multiplied by the combined membership of those in the worship ministry and the rest of the congregation. We depend on our worship pastors to teach and admonish us with psalms, hymns and spiritual songs. 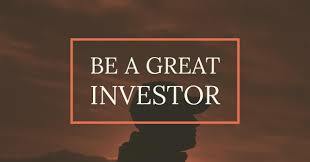 They are often our counselors, mentors, leaders, friends and spiritual advisors. When our families are in crisis we look to them to referee, repair and reclaim. And yet at the same time we also expect them to challenge and encourage us with stellar worship every Sunday. Offering a sabbatical to your worship pastor won’t endanger the worship ministry of your church, it will in fact enhance and extend it. It will give your beloved worship pastor permission to rest, heal, recharge and learn for future ministry. And it will give your congregation the unique opportunity to practice stewarding what God has entrusted to you, the well being of that faithful worship pastor. 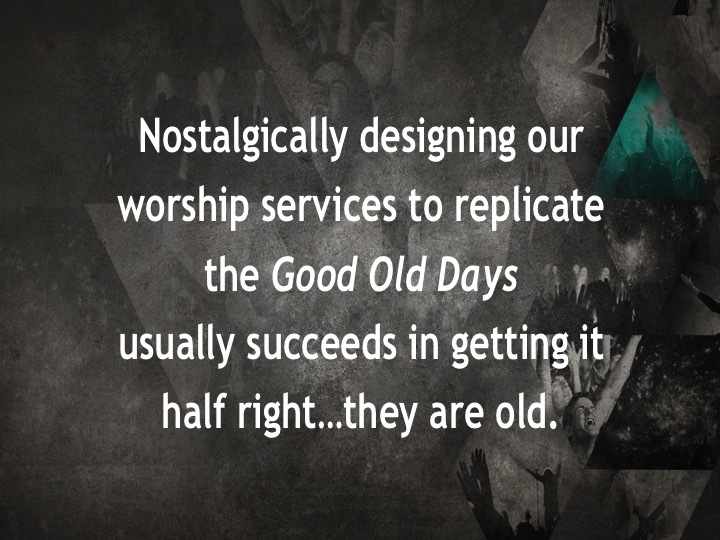 Nostalgia can cause a congregation to romanticize, idealize and even embellish past worship practices to coerce present generations to perpetuate that past. The end result is worship that attempts to re-create divine moments, events or even seasons based almost completely on the emotions that were originally stirred. The worship service Meet and Greet can cause anxiety sweats and heart palpitations for first time guests and congregational introverts. Some see it as shallow, contrived and intimidating. So what is intended to welcome can sometimes alienate. Novelty can cause a congregation to over innovate, over stimulate and over imitate. Each Sunday then becomes an exercise in surpassing the creativity of the previous Sunday. 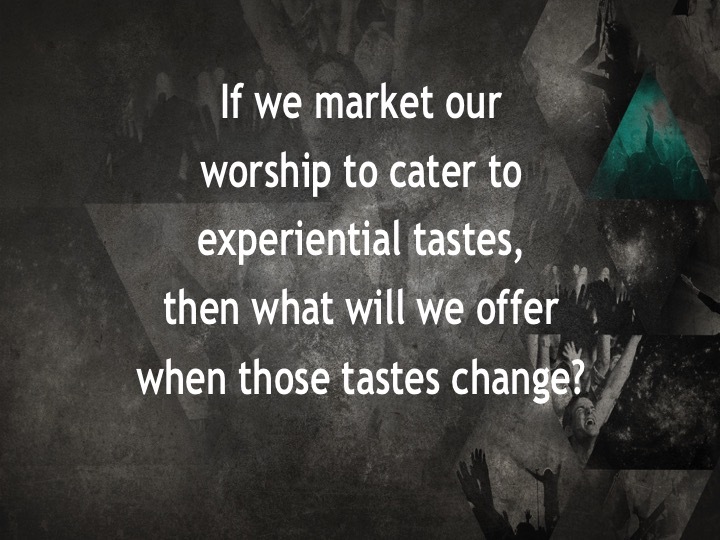 So when excessive worship novelty occurs our focus is often on the creative instead of the creator. Spectators attend or watch an event. They could be fans or foes depending on who is playing and what is being played. And it seems like they are in the game just because they are in the stands. But if worshipers are never more than bystanders while others do it all for them, then how can we expect them to transform from spectators into participators? If we aren’t exhorting our congregations and modeling for them how to worship not only when we gather but also when we disperse; then we are leading worship as an event that occurs only when we gather in our building. Worship is a daily occurrence, not a weekly locale. Worship traditionalism begins when we take a good thing (how we worship) and make it the only thing. Traditionalism has forgotten the foundational tenets of why we worship and landed on how we worship. Traditionalism always begins with what we prefer, what we’ve earned, what we like or what our past demands. Cheerleaders generate spirit and rally enthusiasm. 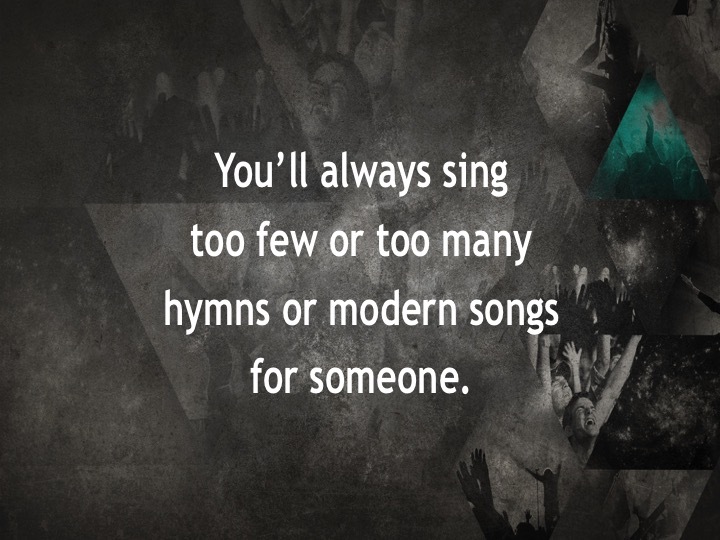 To motivate their congregations, worship leaders can sometimes display similar traits. 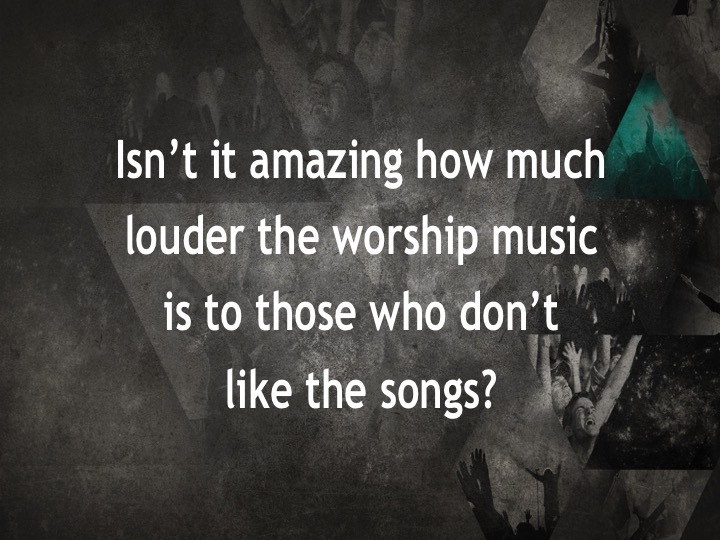 But worship leaders are not cheerleaders. They can’t generate the Spirit of God through synchronized actions and song selections. Those actions might prompt, exhort, encourage or even prod more response but they can’t generate the revelation. We are created in God’s image, not He in ours. We should, therefore, step into His story instead of expecting Him to step into ours. Our worship acknowledges a conversation that he started and invites us to join. 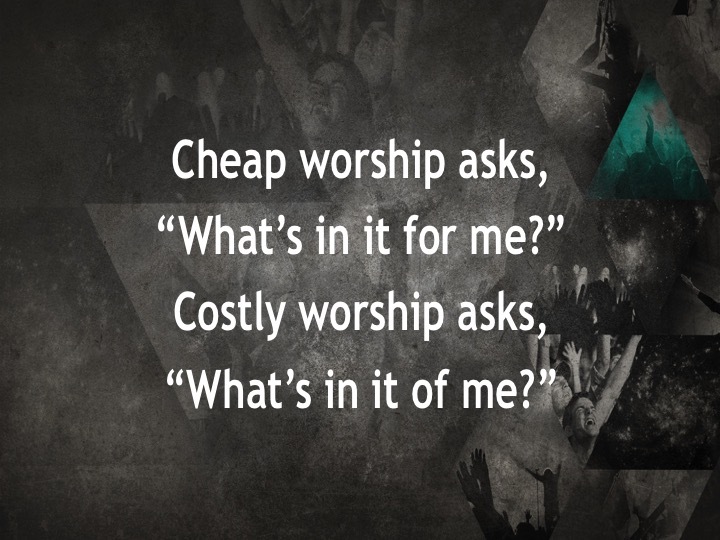 So if we create worship just to accommodate our needs, then the god we worship looks a lot like us. Little or no preparation is given to announcements that let the church know how to be the church when they leave. The result is a long-winded discourse of verbosity, clichés and detours that have little to do with worship. Maybe we should spend as much time praying over and rehearsing our worship service announcements as we spend praying over and rehearsing our songs. 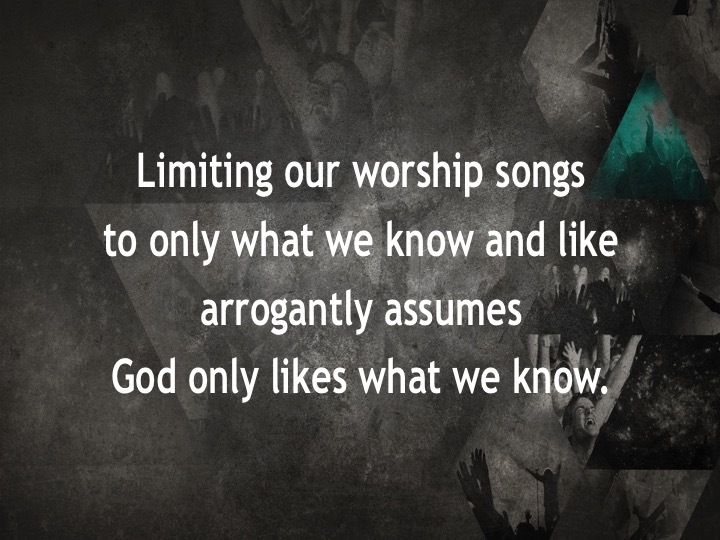 We can sing certain songs or even styles of songs because of how they make us feel but never move beyond those feelings to worship. 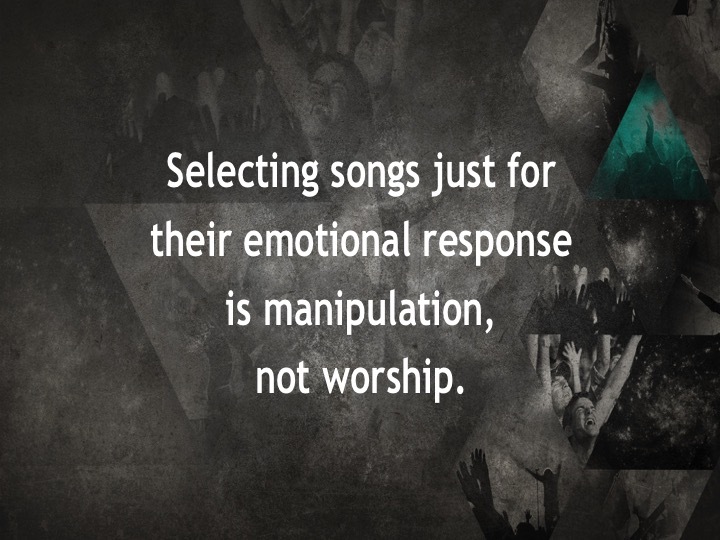 And if we don’t experience certain feelings because we don’t know or like the songs, we can leave the service believing worship didn’t occur. We don’t experience worship we experience God. Justice has been culturally and religiously politicized as the involuntary redistribution of something we’ve earned or deserve. But its politicization is really just the fear of losing control of something that Scripture says was not ours to begin with. And that attitude is actually just the opposite of worship that offers our bodies as a living sacrifice. Godly justice diminishes those political overtones by reminding me that loving my neighbor as I love myself is also an act of worship, even if my neighbor is not always lovely. Amos criticized the shallow and even dishonest worship evident in the worship practices of the Israelites. They were more concerned about what they brought to their worship than where they took their worship. So Amos wrote, “Away with the noise of your songs! I will not listen to the music of your harps. But let justice roll on like a river, righteousness like a never-failing stream” (Amos 5:21-24). Singing our songs to express our love for Jesus on Sunday without also expressing our love for others on Monday is at least disingenuous, if not dishonest. So it really means we are hungering for worship that isn’t leading us to have a heart for the hungry. God is looking for something beyond the activity of our worship at church, beyond our corporate expressions alone. God’s word constantly reminds us that we can’t say we love Him (worship) and ignore our neighbor, neglect the widow, forget the orphan, fail to visit the prisoner and ignore the oppressed. Because when we do, our worship becomes a lie. Mark Labberton, The Dangerous Act of Worship: Living God’s Call to Justice (Downers Grove: InterVarsity, 2007), 38.